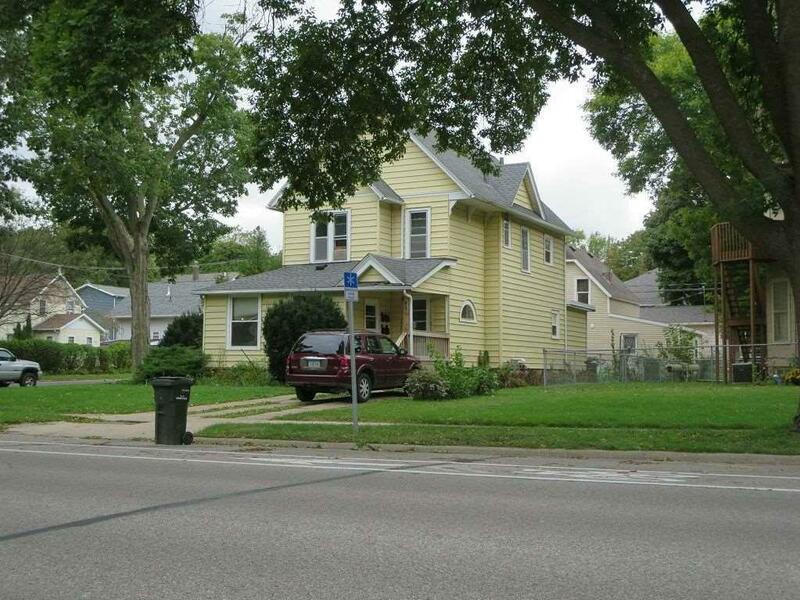 4 Plex well maintained in super location at the corner of 9th and clay. Convenient to downtown or UNI. Excellent investment property with long term tenets. Newer roof, furnace, porch and windows. Call today for a private showing.